Rabbit Custom Sky Puppet - 20 Ft. 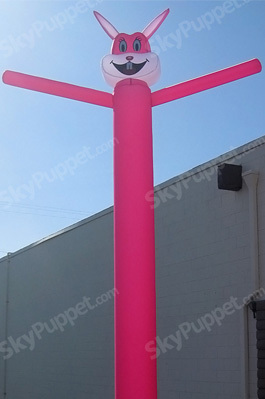 The Rabbit Custom Sky Puppet is single sided and 20 feet high in the air with an 18 inch diameter. It is blown up to sway or move in the air using a blower which is sold separately or as a package option. The sky puppet attaches on to the blower with a Velcro strap. While in use, it is in constant motion, making it truly eye-catching and attention grabbing. Sky Puppets are made of an Oxford Fabric normally used in parachutes. Some sky puppets come single-sided while others are double-sided. They are available with different business slogans on them to attract attention to your establishment or highlight on-going promotion. Some sky puppets are industry-theme such as automotive, cell phone, financial, housing and rentals. 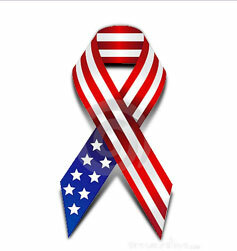 They also come plain, with no words and in several colors. We also create customized sky puppets which are double-sided with stitched logos and letters to provide you with a unique outdoor adverting designed to help increase the visibility of your establishment.